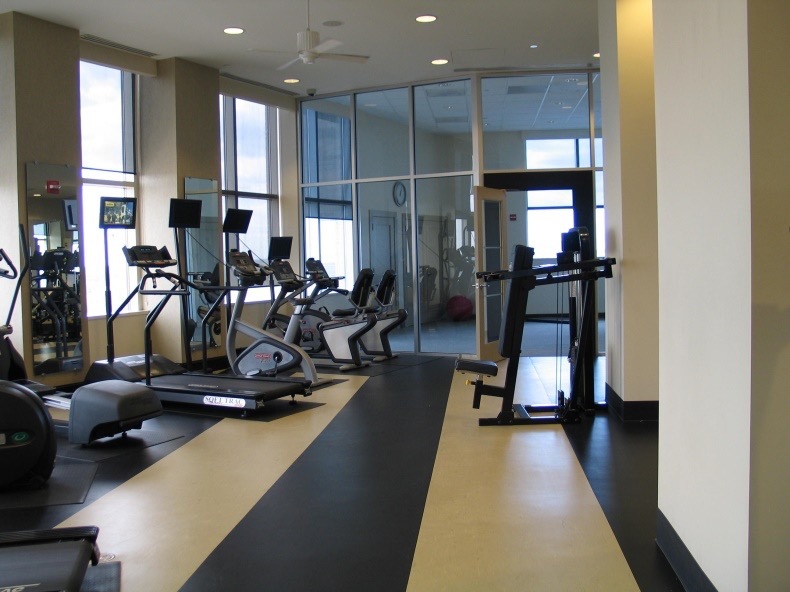 Need service for your Exercise room or Lobby? viaTV has you covered. We offer customized solutions to fit your needs. We fully support and warranty our product for the life of the contract. Over 20 years experience, if something goes wrong we fix it!